Jason donated his top lip and joined over a quarter of a million people in growing a moustache in support of Movember. 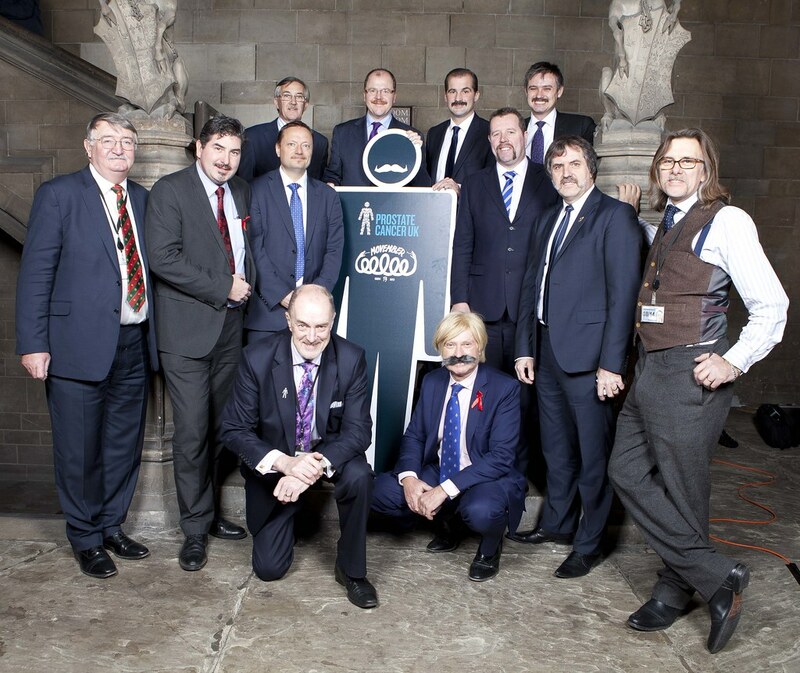 To date over £8.5 million has been raised to help beat prostate cancer, testicular cancer and improve men’s health. If you have concerns about prostate cancer please call Prostate Cancer UK’s confidential Helpline on 0800 074 8383 or visit http://www.prostatecanceruk.org. To donate to Jason’s Movember effort please click here.